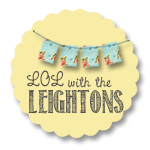 lol with the leightons: A Yummy for Y'all: Stocking Stuffer Edition! 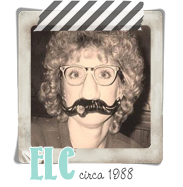 ELC has always been a fabulous "stocking stuffer." 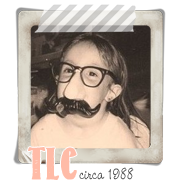 (She usually had a theme. I typically received pretty OPI nail polish each year, hence why I have a fairly hefty collection.) It was my favourite part of Christmas morning. I think she loved putting all of the fun treats and trinkets together as much (or more!) than I loved opening them! 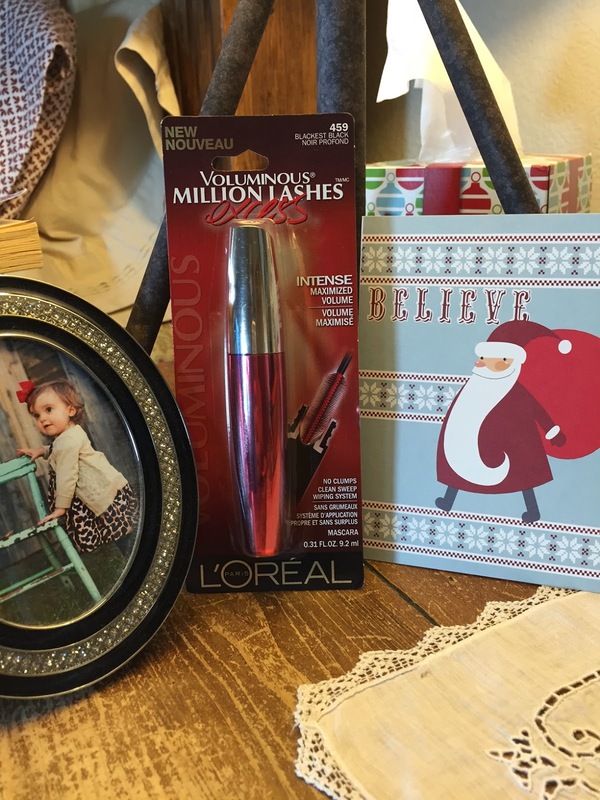 L'Oreal's Voluminous Million Lashes (a sister to the Million Lashes we're equally fond of). We both really like it! And you can't beat the festive red and gold packaging! I think this would be a perfect addition to a sweet gal's stocking come Christmas morning.